Goodness, our July garden is barely hanging on. We’ve had 100°F temperatures almost every day for over a month and they will continue for at least another month. In years past I would work really hard at trying to keep the garden alive through the heat. I’ve learned that we really just need to focus on keeping perennials alive and just let the rest go. Since we garden year round, I don’t get a break during the winter so this is my yearly break. Over the next month or so, we will finish canning all the tomatoes and grapes that are in the freezer. 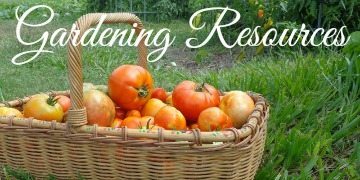 We’ll also plan out the fall garden and get the beds cleared and prepared for the fall. Today, I thought I’d show you some things that are still growing on our property. We have figs for the first time this year. 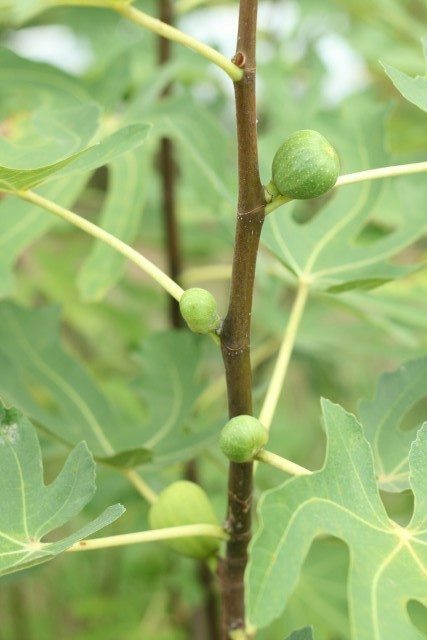 Our tree is still young and as you can see the fruit is all growing and ripening a various times – we’ve picked about 10 ripe figs. 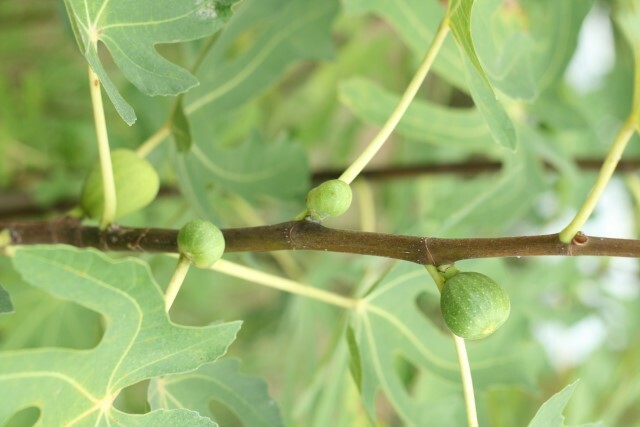 Most of the time figs are ready in early July in our area. I’m sure in the future this tree will figure it all out. 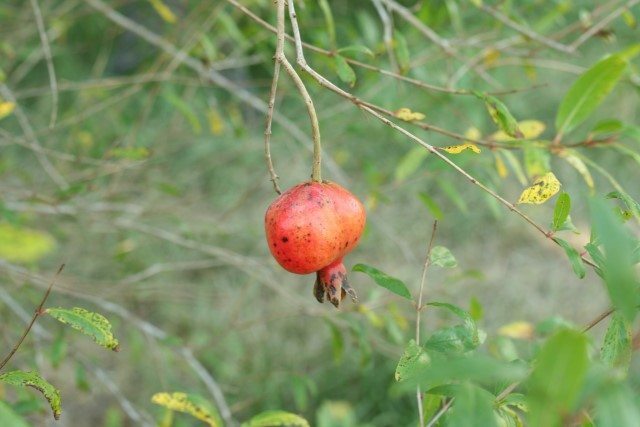 We also have our first pomegranate. We are super excited since we’ve been growing this little guy for five years. This is our first year for elderberries also. A friend started this tree for me with a cutting off of her tree last year. 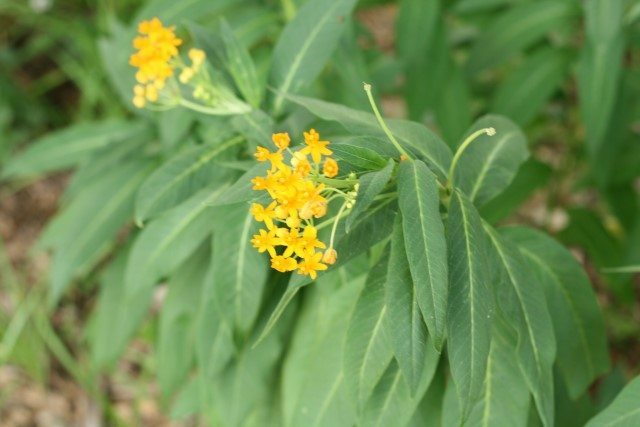 I’m excited to have this tree added to our property as we’re trying to grow more of our own medicines. 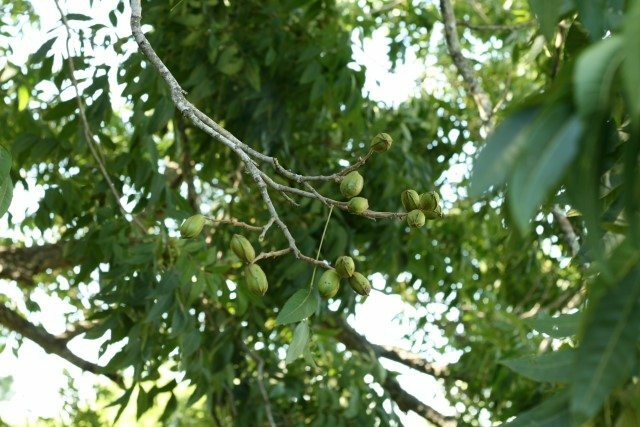 One of our pecan trees is loaded down with pecans. I’m hoping we harvest enough for all year. 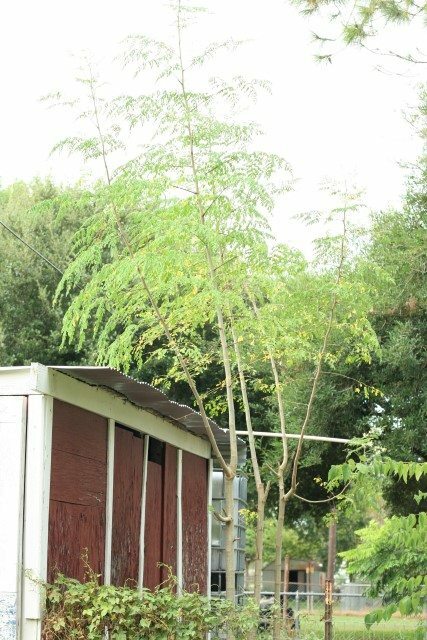 The moringa is about 15 feet tall! We’ve harvested and dehydrated enough to fill a half gallon jar and need to harvest again. Here’s a wide view of the garden. It’s not pretty right now, but we’re all about keeping it real on this site. As I drive around town and see other people’s gardens they are no different than mine; brown and overgrown. We planted some milkweed this year. Daisy from Maple Hill 101 was super sweet and sent me some seeds from her plants last year. I do hope one day the milkweed is loaded with monarch caterpillars. 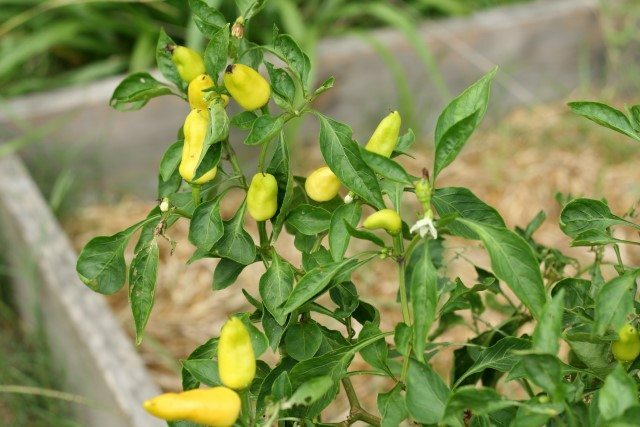 The banana peppers are small but still producing. We’re hoping to ferment some of them for the winter. 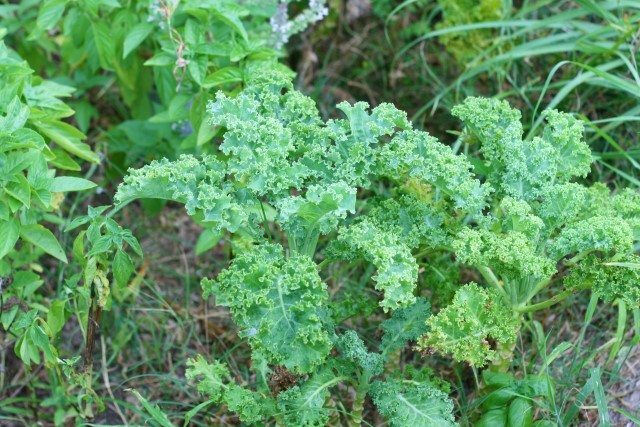 The kale was planted last fall and is still growing well. We’ll try to keep this alive until our new fall crop is ready to harvest. We stopped picking from these green bean plants about a month ago and just let them go to seed so we could save the seeds for next year. We’ll be able to plant a fall crop of green beans and get a second harvest. 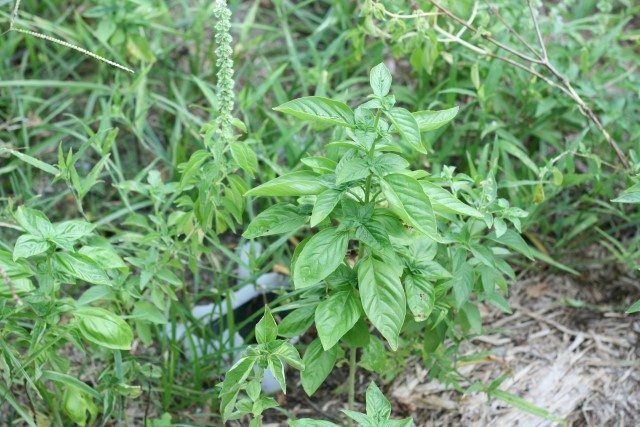 We still have basil growing in several beds. I think we’ll be able to make enough pesto to last all year. 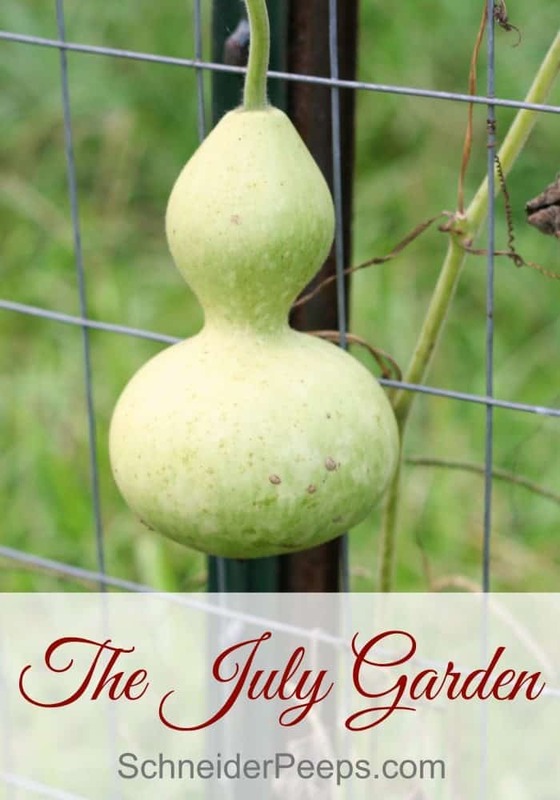 We have one birdhouse gourd. It came up as a volunteer so we’re pretty excited to have one. We’ll save the seeds and plant more next year. I have a few projects I want to do with them. 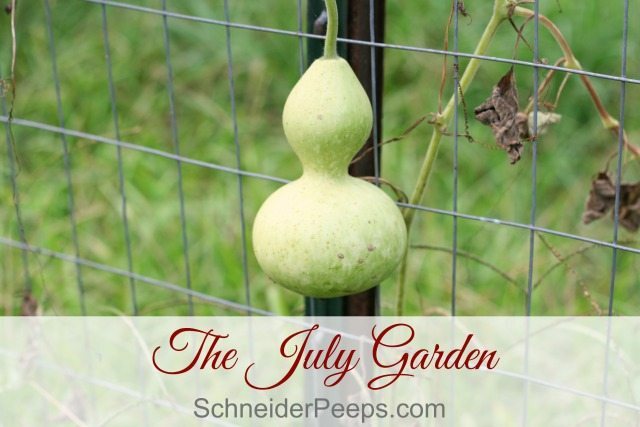 What’s happening in your July garden? 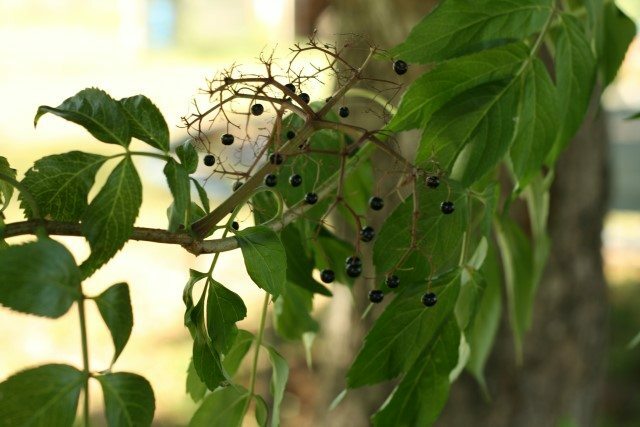 You are able to get elderberries to produce in Corpus Christi? I haven’t even tried because every time I see them in catalogs they say they don’t produce in zone 9. (I live in the Rio Grande Valley, about 130 miles south of you). Do you think I might be able to grow them successfully? I’m in Houston…zone 9…no problems. No upkeep, no pests, trim back once a year. Harvesting now. Denice, that’s so good to know! Thanks for sharing. When you cut it back do you just do normal fruit tree pruning? Or really cut it back? Debi, we’re actually between Corpus Christi and Houston (although I grew up in CC). My friend was told the same thing as you were by a local nursery owner. But she went to a nursery in Rosenberg and bought one anyway. Our tree came from a cutting from hers. If you can find a tree reasonably price, I’d give it a try. We planted ours under the canopy of a pecan tree just to minimize the afternoon sun. I don’t know if that was a good idea or not but it’s what I did. It’s been very hot here too, though not as hot as there. We’re watering to keep it all alive. 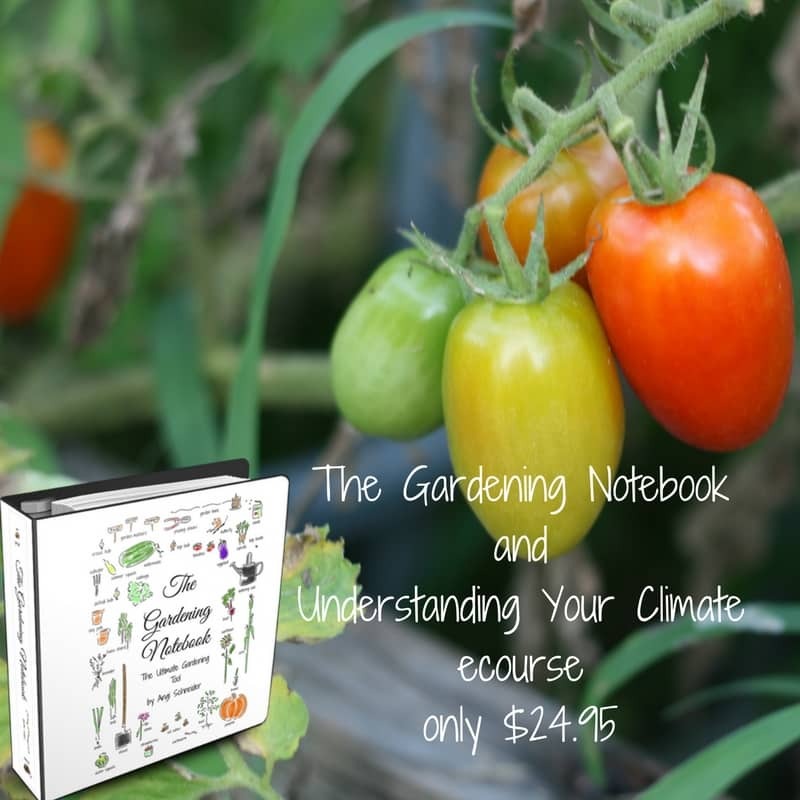 I’m harvesting cucumbers, tomatoes, summer squash, elderberries, a few lima beans and peppers, & eggplant. Though we’ve got several older fig trees, I’ve seen 3 fruits so far. Oh, we had one harvest of sweet corn, but it looks like the raccoons will be getting the rest :o(. 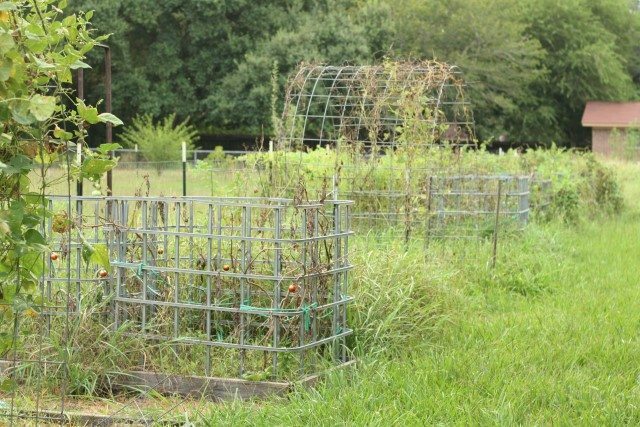 Soon we should have green beans and okra. What a wonderful variety you have! I’ve never grown lima beans. 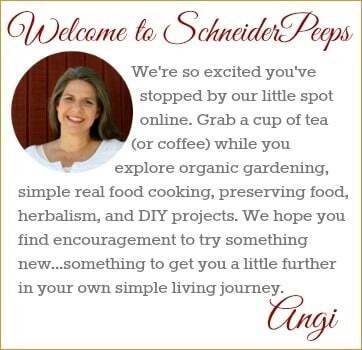 Do you grow them just like other beans? Do you let them dry out or do you eat them green? 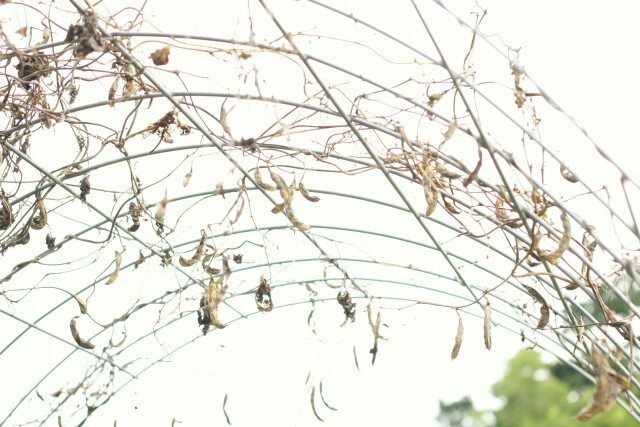 We’re growing our lima beans on the same trellis as our green beans. The row is about half of each. They’re lovely fresh, and when I have time to pick and shell them, I do so. Otherwise, I let them dry on the vine. Usually, there’s a combination of fresh & dry each year. We grow limas that have been saved from my man’s great great grandfather. Love that! oh, I love that too! A friend sent me some green bean seeds that her family has been growing since the 1800s. I feel a responsibility to save the seeds for future generations. I don’t feel that way about other seeds.